← Top Holistic Cosmetic Dentist In South Austin, Texas! In the world today, dental accidents happen all the time, and when they do, you will probably need a cosmetic dentist to help fix what was broken. Knowing that you need a cosmetic dentist is one thing, but, finding the right one for you is another. Likewise, you are going to want to find a cosmetic dentist who is going to get it right the first time. So, instead of spending hours staring at a computer screen looking for the right cosmetic dentist for your needs, we are going to help speed up that process by showing you the top three things you need to know before picking a cosmetic dentist. So, with that, read on, research, and find the best Cosmetic Dentist in South Austin for you. Enjoy! 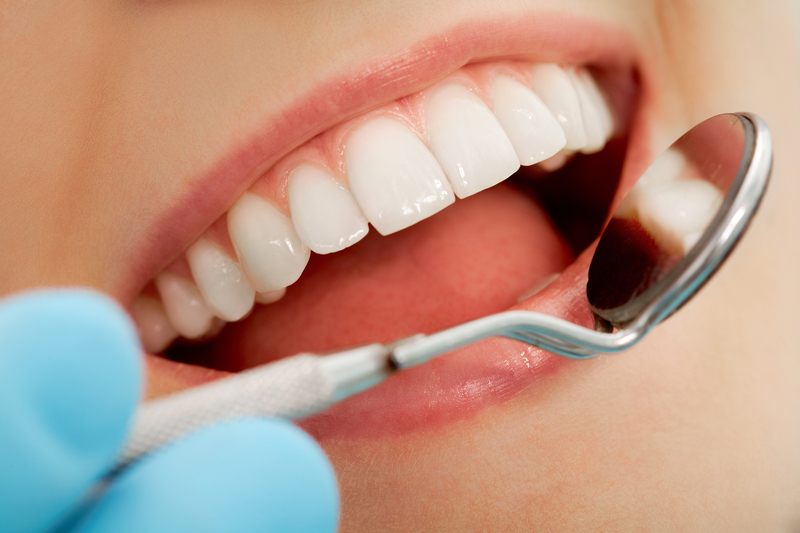 Asking questions is the first thing you should be doing when looking for a cosmetic dentist. So, instead of just letting them work on your teeth without question, ask your dentist about their credentials. While some people may think it as rude to ask about this, it is essential to know who will be working on your teeth and whether they have the right skills to do the job. As the old saying goes “the only stupid question is the questions not asked.” In that respect, do not be afraid to ask your dentist any questions you may have for them. If they’re skilled, than they should have no problem answering your questions. Similarly to investigating, you should ask your dentist about a consultation. This is the perfect way for you to both learn about their practice and allows you to ask any further questions you may have before committing to anything. Most consultations are not that expensive and, in some cases, are even free. In fact, just seeing a simple visual of what previous patients were “before and after” is often times the difference between you saying yes or no to the procedure. Look for Art, Not Just Design! As alarming as it may seem, there are a lot of cosmetic dentists who only think about the design and strength of your teeth rather than the look. That being said, it is important that your dentist take into account things such as your facial structure, the shape of your mouth, lips and gum line. Likewise it is important that your dentist have previous experience with lots of designed smiles already under their belt. Cosmetic dentistry is not just about the science aspect, it is also an art. In conclusion, remember that you deserve to receive all the tools and information you need to make a well-informed decision. That is why here at Honest Family Dental we are honest with you every step of the way and give you only the best at our cosmetic dentistry in Austin Texas. If you want to know more about the services we offer, feel free to check out our services page. If you cosmetic dental services, or any other services, than feel free to call us anytime at (512) 518-6193, click here to book an appointment, or come and visit us at our office at 500 E. Ben White Blvd, Suite D-400, Austin, TX 78704. See you there! This entry was posted in Cosmetic Dentist and tagged Cosmetic Dentist in South Austin, Cosmetic Dentistry in Austin Texas. Bookmark the permalink.